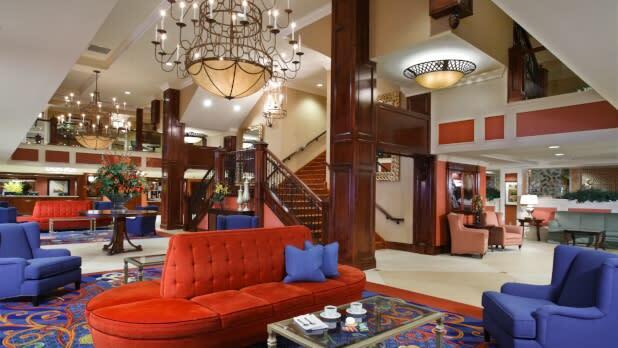 Your family will love these bargain escapes in New York State! New York State is a wonderland in the winter. Experience all the magic that the Empire State has to offer this season with these memorable family weekend getaways that won&apos;t break the bank. Spend a weekend at one of the various winter wonderlands in the Catskills region. The Christmas package (a relative bargain at $159 per adult per night) at Villa Roma in Callicoon includes skiing, snowboarding, tubing, an indoor fun park and more - perfect for the whole family. One child eats and stays for free! For more things to do in the Catskills, check out our Spotlight on the Catskills. With its location near gorgeous Lake Ontario, Pulaski is known for the plethora of snow it receives during the winter, making it the ideal place for an action-packed winter trip with the family. Selkirk Shores State Park is an excellent spot for skiing and snowshoeing alike. You can bring your own equipment or rent on-site. 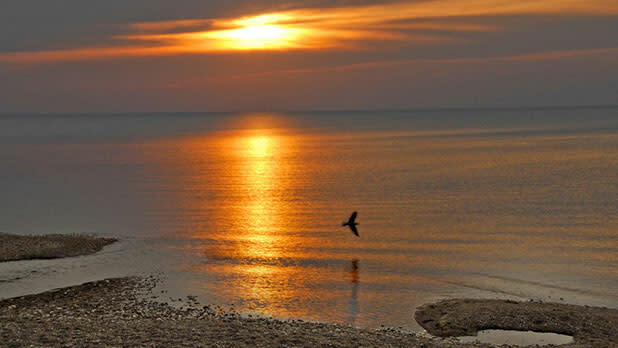 The park borders Lake Ontario and the sunsets you&apos;ll experience are out of this world. After all that fresh air, make sure to stop by Stefano&apos;s Restaurant for a little taste of Italy and a cozy family vibe. If you&apos;re sticking around for the night, check out the Kallet Theater in Pulaski, which offers a variety of entertainment-- music, movies, the works--throughout the year for family-oriented, reasonable Saturday evening entertainment. If you want to do a little bit of everything this winter, try the state capital. Ice skate at the Empire State Plaza Ice Rink for under 5 dollars per head, open December through March. 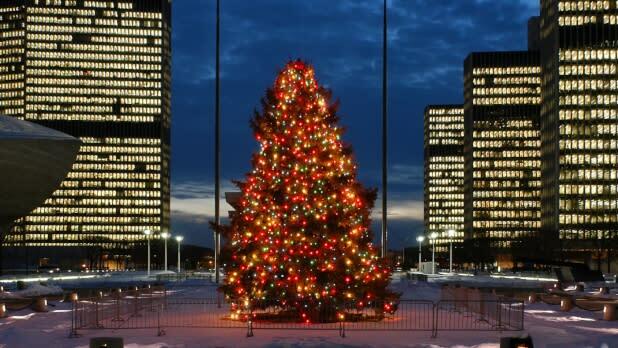 It boasts a view of the New York State Capitol and Empire State Plaza. Get rowdy at an Albany Devils hockey game at the Times Union Center. Games often include exciting giveaways and special theme nights to keep everyone entertained. Ooh and ahh over Capital Holiday Lights in the Park, the must-see-it-to-believe-it, annual holiday lights display at beautiful Washington Park. Hot chocolate and snacks are served at the nearby Lakehouse! The adventurers in the family can explore the beautiful trails of Thacher Park on snowshoes. These trails offer panoramic views of the wintry countryside, and you can rent shoes for just 5 dollars at the Emma Treadwell Nature Center, right in Thacher Park. Not into outdoor activities this winter? How do bowling, laser tag and a side of bumper cars sound? Head to Canandaigua for the ideal indoor family vacay packed with snow-free activities that will keep the whole family smiling. The Roseland Family Fun Center is the hot spot for fun games and challenges that will make lifelong memories. For those with grown-up palates, Canandaigua has great eats, too. The nearby New York Wine & Culinary Center celebrates abundant agriculture, wine and beer. 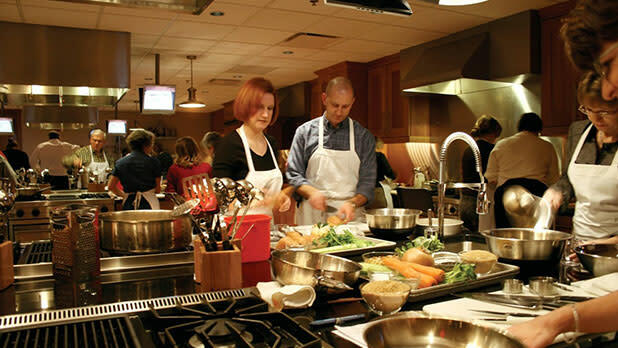 Check out winter wine tasting dinners, chef demonstrations and classes from holiday baking to hearty winter soups. The Canandaigua Wine Trail is nearby. 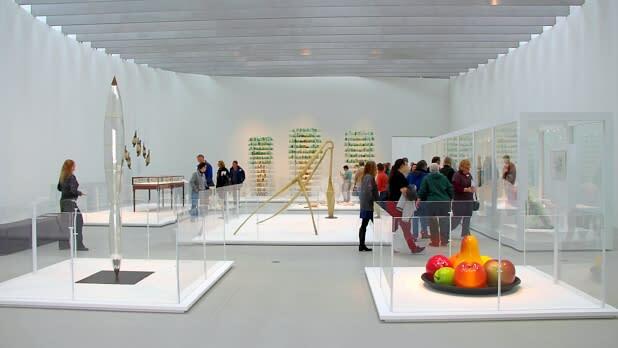 The winter season heats up at the Corning Museum of Glass with shows, workshops for all ages, and trees decorated with thousands of handmade ornament--a perfect backdrop for family pictures! Pick up sparkly souvenirs in the huge GlassMarket. For things to do in corning, check out or weekend getaway blog here. Let Syracuse take your breath away this winter. The majestic Landmark Theatre in downtown Syracuse is all aglow after a multi-million dollar renovation. The theater hosts fabulous events, like the New York Craft Brewers Festival, and great shows, like the touring production of Wicked, which hits town in March. America&apos;s sixth-biggest shopping center (and the largest in New York State), the 2.4 million-square-foot funplex Destiny USA has luxury retailers, premium outlets and 27 restaurants. 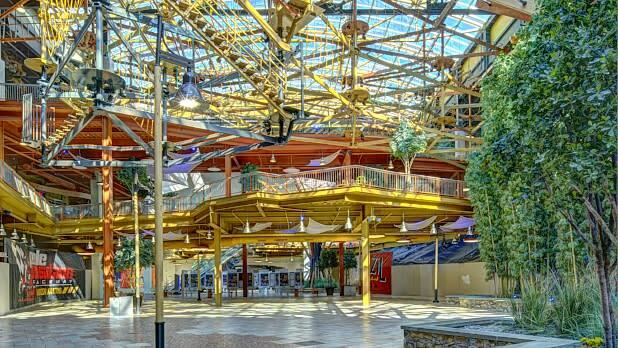 In addition to all that shopping, the whole family will love indoor go-kart racing, laser-tag, a mirror-maze, the world&apos;s largest indoor suspended rope-climbing course and interactive adventures at 5 Wits. After a day of winter fun, warm up in a local restaurant. Sit by a crackling fire at the Scotch &apos;N Sirloin, a friendly steakhouse that&apos;s been a Syracuse tradition since 1967. The original Dinosaur Bar-B-Que&apos;s is famous for smokin&apos; good food and sultry blues. Step into a different kind of winter wonderland at the Strong National Museum of Play. 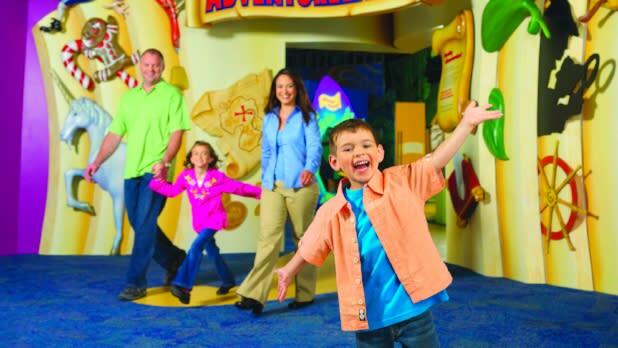 Read Adventureland&apos;s life-size pop-up book, explore Sesame Street, play with superheroes, and travel a lush tropical indoor garden with 800 free-flying butterflies! Relive happy childhood memories at the Toy Hall of Fame. You&apos;re never too big for fun! Your kids will never want to leave. 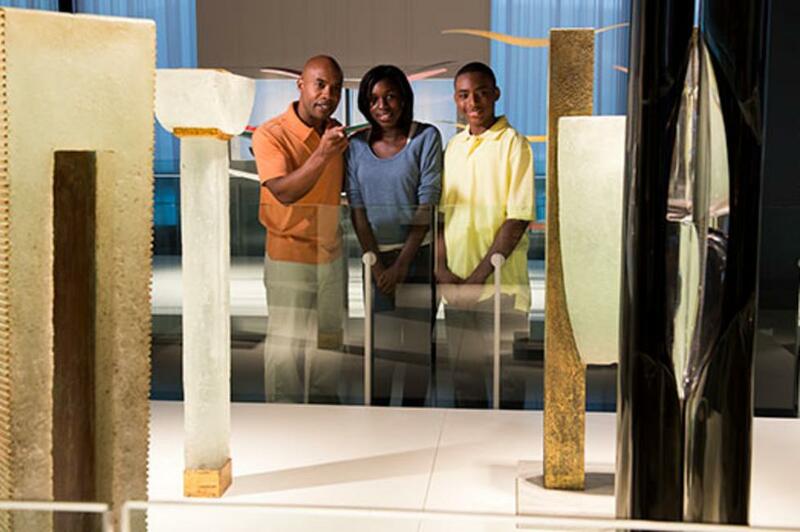 Admission starts at just $14, and kids under 2 are free. Get your history on with a tour of the George Eastman House, the landmark mansion of Eastman Kodak&apos;s founder. The Museum has the world&apos;s largest collection of silent films, Hollywood classics and early Westerns, the world&apos;s first cameras, and space and digital photography. Admission is $14, but kids (under 12) get in free! Get out in nature for a day trip any time of year the scenic, glacially-carved Catharine Valley Trail south of Seneca Lake. Following abandoned railroad and canal towpath corridors, the trail passes through a variety of wildlife habitats. The compact stone-dust trail surface accommodates walking, bicycling, cross-country skiing and snowshoeing. And it&apos;s completely free. 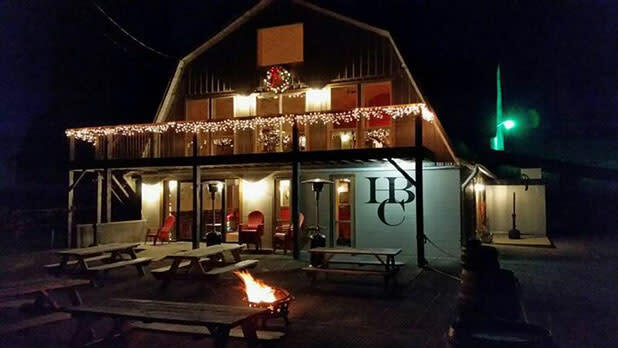 Afterward, you can recoup at the Heavily Brewing Company, a dairy farm converted into a brewery, for a bite and some locally crafted brews.